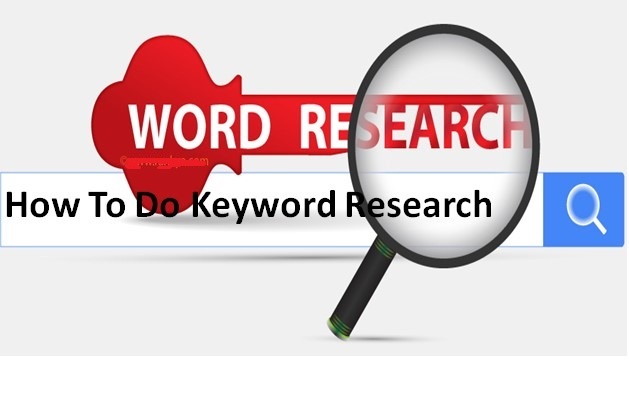 Today I want to talk to you about a topic that kind of makes me feel like my head's gonna explode, unfortunately, and that's how to select the right keywords and How To Do Keyword Research. there are so many different implications for selecting keywords on the internet and we're gonna get into all those. Okay, so when it comes to selecting keywords to let's start kind of basic and then we'll move up to become more advanced. 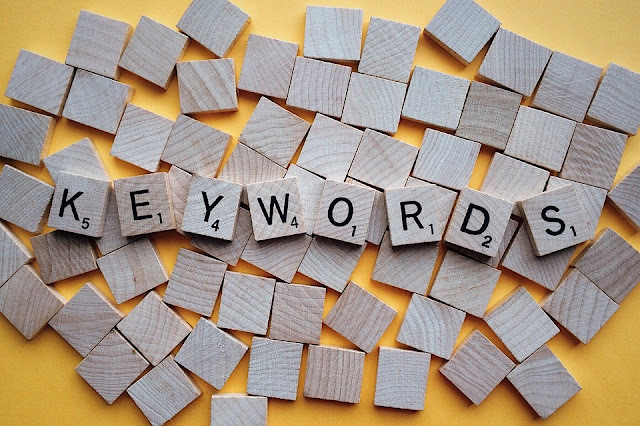 or whether it be you know trying to get ranked in Google, or a keyword in Facebook, or a keyword on another site that you're working on, it's really important, I believe that you start with the kind of a handful of keywords that have the highest intent first, right. so what are gonna be these five to twenty core terms that have a good amount of search traffic? Generally, when I think of about a good amount of search traffic, it's something over in the high hundreds or low thousands or higher. 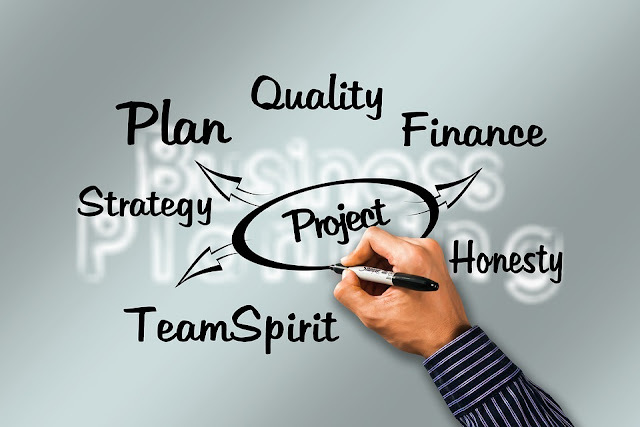 they're specific to your business and they're not gonna to be confused with something that's that's totally different. The term SEO is a term for search engine optimization, of course, it's also a term for a really popular singer. these type of things do happen, they can inflate keyword traffic and things like that. so a couple of things to start with, but generally think initially what are going to be those core terms that are going to drive the traffic, the revenue and the conversions for you. Now to determine those core terms usually the best place to start is by doing some competitive analysis. SEMrush. it is a great tool. use the Google Keyword planner to do some research. there's a lot of other tools out there but those are two very very good ones. and that's going to allow you to put in your competitors, see what they're running ads on, see what they're ranking for. and in many cases, the terms that competitors are running ads for is going to actually be better as far as selecting keywords, than the terms that they're just trying to rank for. it's not always the case, but the reason that might be is that if they're bidding on it, they're willing to pay for it, they're trying to be there intentionally, that can be a really strong indicator that's that's gonna be a good term for you to try to rank for and or a good term for you to try to be bidding on as well. then the other thing to keep in mind is that if you're just getting into a specific industry, that some of these terms are much much more competitive than others. very competitive industry if that's gonna be really tricky. well for, but we couldn't do that initially. some of the other things you can do or you can start locally. so you're a local business with local implications. you can try to rank for the term that you're going after as well as the location. that's going to be much much easier to rank on the city the state level than it is going to be to rank on the national level. you probably have zero chance for a new website to rank on the national level. on the AdWords side you can fire up ads immediately and be running on the national level or at the local level it's up to you is just based off of how much you're willing to pay. Another thing you can do is you can go after long tail keywords. so the longer the term in most cases the easier it's going to be to rank for in many cases the cheaper it's going to be to bid on too. these things all have variations but longer tail terms can be really good to start with if it's SEO. and also they can also in many cases have very high intent if they're doing this through SEM. once you have your kind of core terms pinned down and you want to start getting a little bit broad, you want to start thinking a little bit in these ways. kind of awareness competitive analysis intent based terms and then terms that are kind of like remarketing type of terms. so what that means is you take these keywords and you put them into these buckets. what are some of the terms that maybe they're not looking to convert right away but they're gonna learn about your product or service. that's basically how most people do it from a lead generation, e-commerce influencer marketing perspective when you're doing content marketing. content marketing, that's that's how you're looking to segment those terms. and you're probably gonna want to start with the awareness and kind of the review intent terms first. build out information on your blog through your content marketing that's gonna allow you to attract new visitors every month get them into your funnel so that they can kind of convert. so just something up for today start with those core terms first, and once you've got those up and running and you're getting leads you're getting business and you're trying to get them ranked, start going into those awareness terms. and you're gonna want to do that through content marketing. Selecting those terms only select keywords that are gonna really be related to your sphere of what you want to be a subject matter expert for and what you want to draw people into you for online. I wrote a blog post on affiliate marketing the other day people were reaching out to me to offer to do affiliate marketing for them and run their program, sure I've done that. but that's not the type of business I want. I shouldn't have done that. 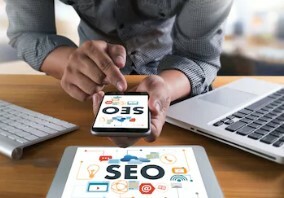 For me, I should be writing on search engine optimization tools, social media marketing, conversion rate optimization, email marketing Amazon and paid media. 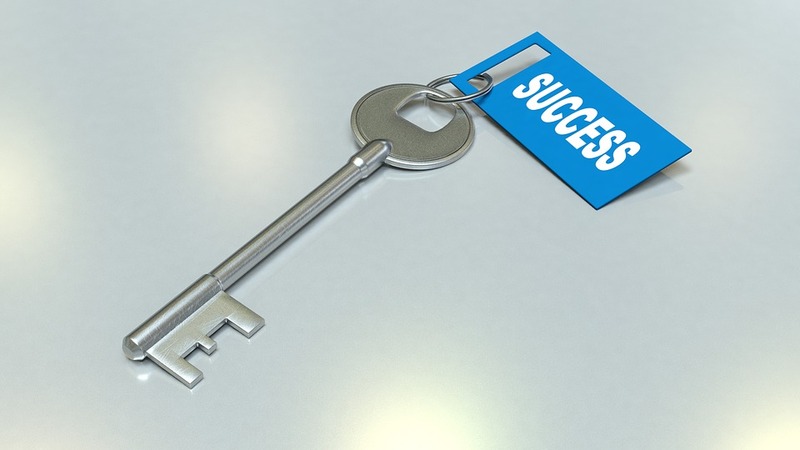 that's what I want to attract people for online, and selecting keywords is a big process for that. This article really specifically to my content marketing and I'm gonna optimize this for a term that's gonna draw people in as well. but this Post specifically is gonna be more on kind of the broadside the awareness side, so think about that for your own business as well. Okay, I could talk a lot more about selecting keywords. they could talk to you about international keywords, we could get into specific types of websites, we could go on and on and on. advanced topics in future Post.